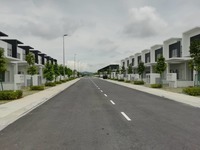 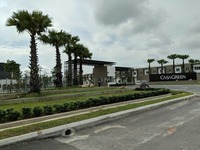 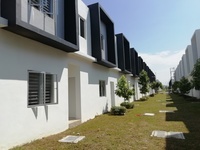 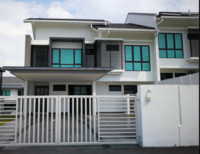 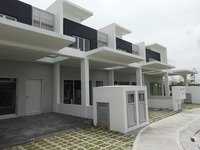 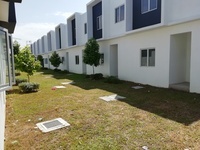 Cybersouth is a leasehold town located in Dengkil, Sepang.The built-up available in this town is 1,545 sf to 2,463 sf for houses. 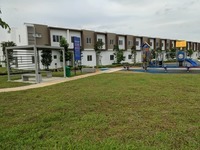 It was developed by MCT Consortium Bhd (aka B&G Property), and was completed about 2018. 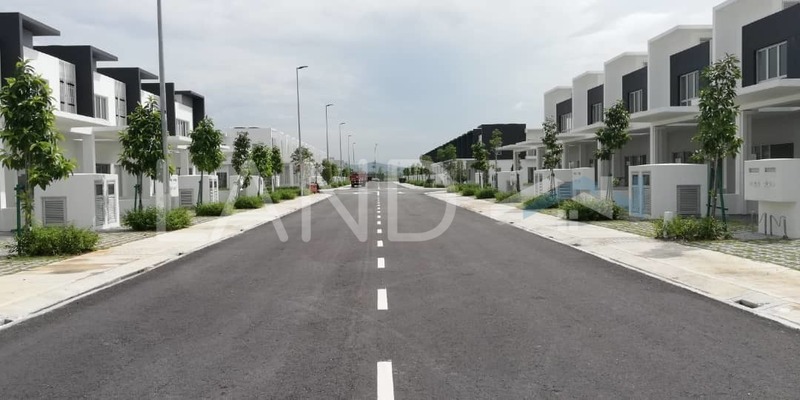 MCT Consortium Bhd (aka B&G Property) is a large-sized real estate company listed on KLSE, and it has undertaken around 26 real estate projects in Malaysia. 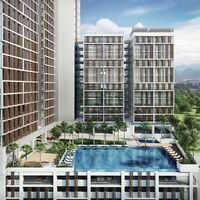 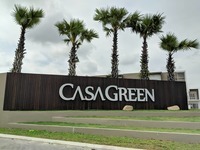 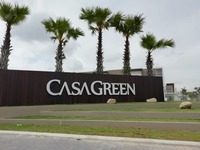 Other similar projects by the same developer are 162 Residency, LakeFront Residence, One City, Sky Park, The Paradigm, The Place, The Square, USJ One Avenue, V-Residensi 2 and Villa Tropika. 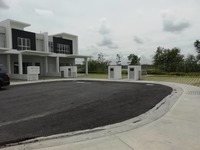 As for universities, there are Faculty Of Education (Tesl) UiTM Dengkil and UiTM Kampus Dengkil. 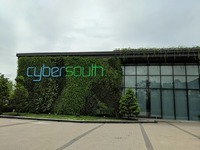 The current market prices for Cybersouth are from RM600,000 to RM910,000 (about RM390 psf) for houses; while the monthly rentals are from RM1,600 to RM1,800 (about RM1.17 psf) for houses. 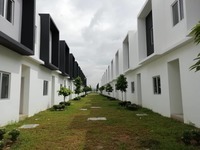 The highest median price psf ever recorded was RM394 psf in Q4 2018 (House); while the lowest one was RM366 psf in Q1 2019 (House). 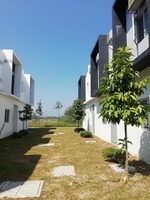 The most popular layout and size combination at Cybersouth for houses is 2-bedroom / 1,545 sf with a median price of RM390 psf. 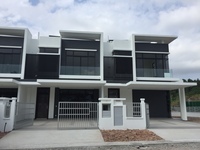 For price wise, the most expensive one is 3-bedroom / 1,545 sf with a median price of RM400 psf; while the cheapest one is 4-bedroom / 1,913 sf with a median price of RM350 psf.